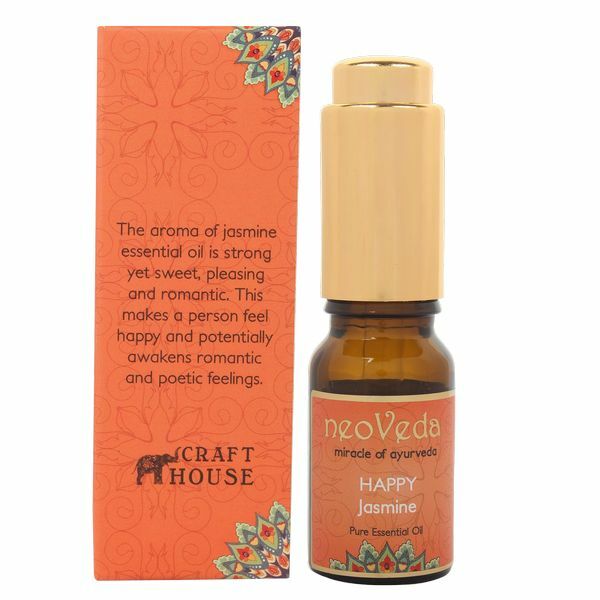 The aroma of jasmine essential oil is strong yet sweet, pleasing and romantic. 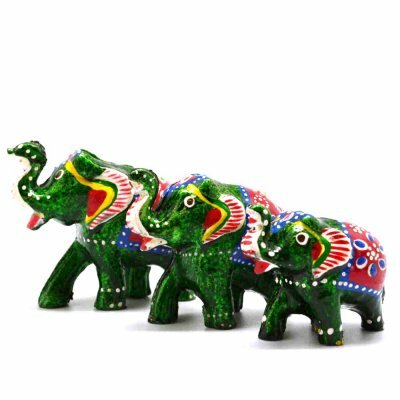 This makes a person feel happy and potentially awakens romantic and poetic feelings. 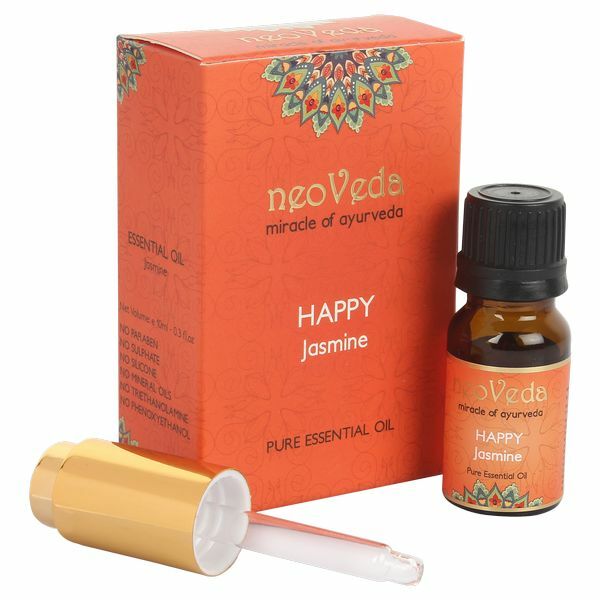 The jasmine flower is often associated with romance and love. 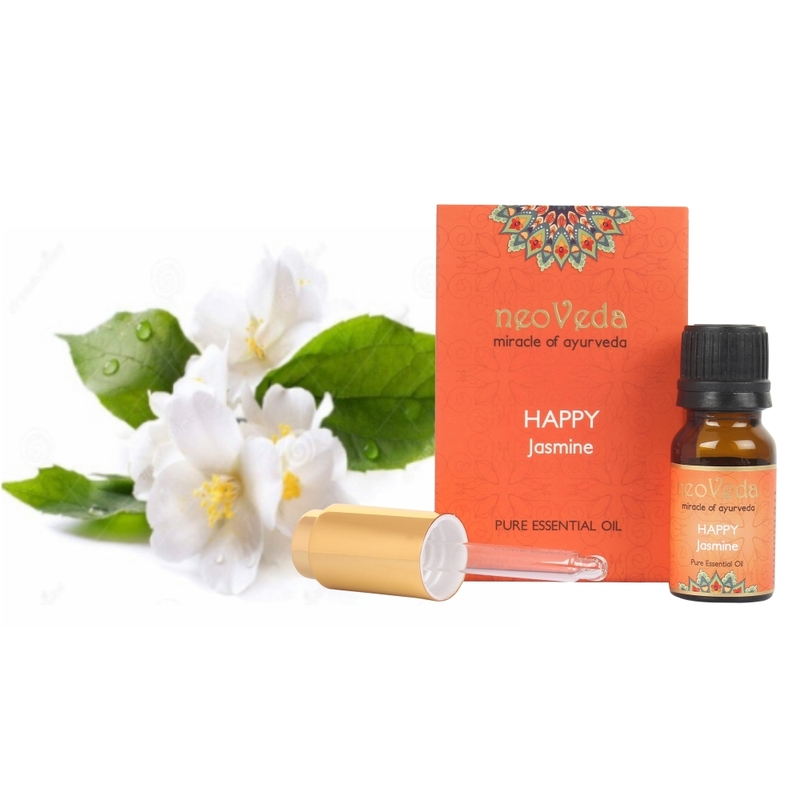 The aroma of happy jasmine essential oil is strong, along with being sweet, pleasing and romantic and stimulates the release of certain hormones in the body which results in the boost of energy. 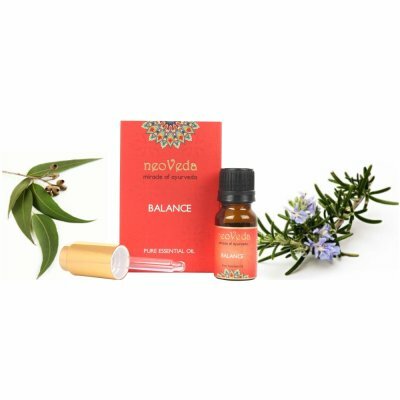 This makes a person feel happy and potentially awakens romantic and poetic feelings. 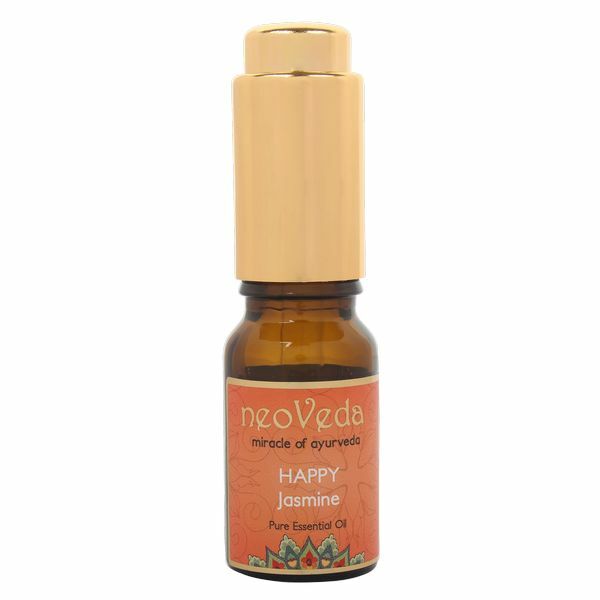 Owing to antiseptic properties, jasmine essential oil is also used to treat dermatological conditions like eczema or psoriasis. 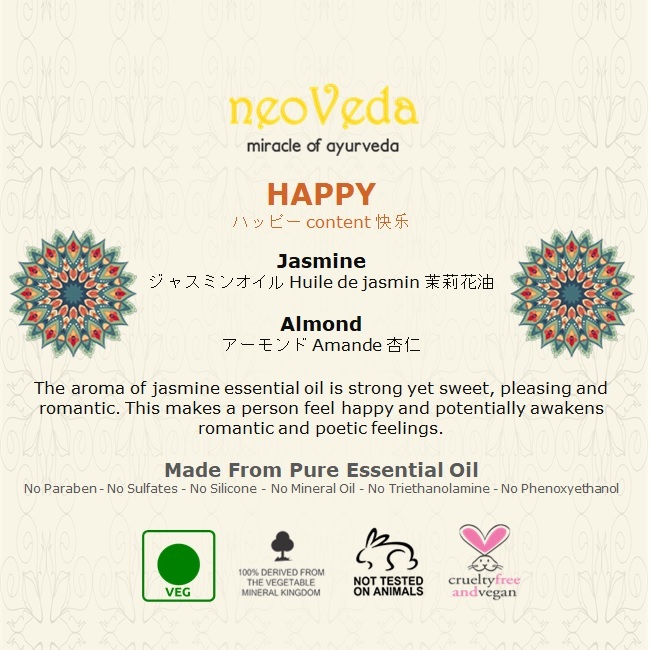 Jasminum (Jasmine) oil & Prunus dulcis (Almond) oil.